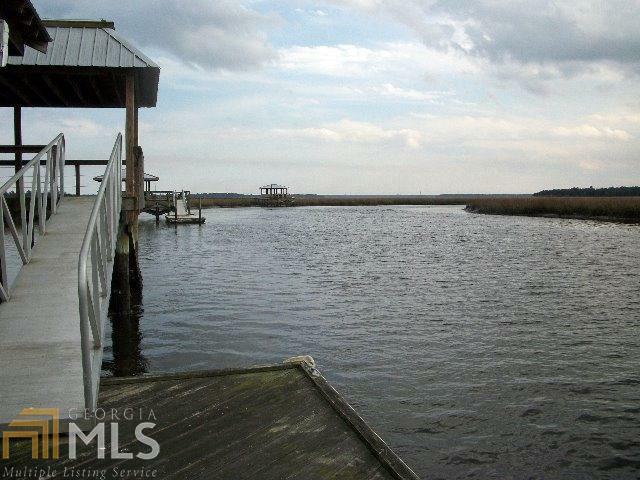 Beautiful deep water lot in gated community, Misty Harbor. 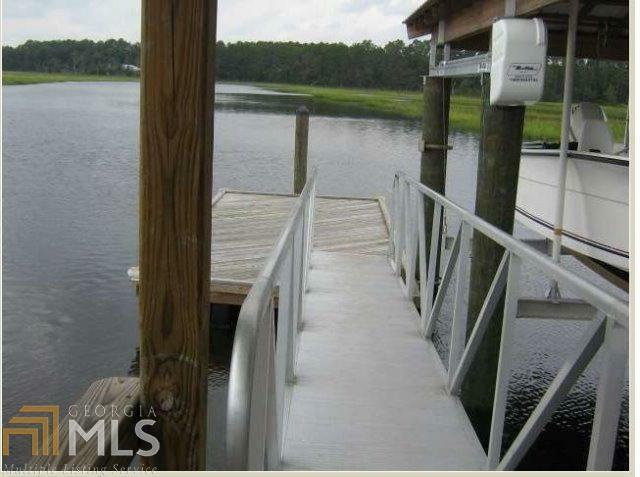 This lot already has a deep water dock, covered electric boat lift, floating dock, and an observation deck. Electricity is already in place to operate the boat lift. 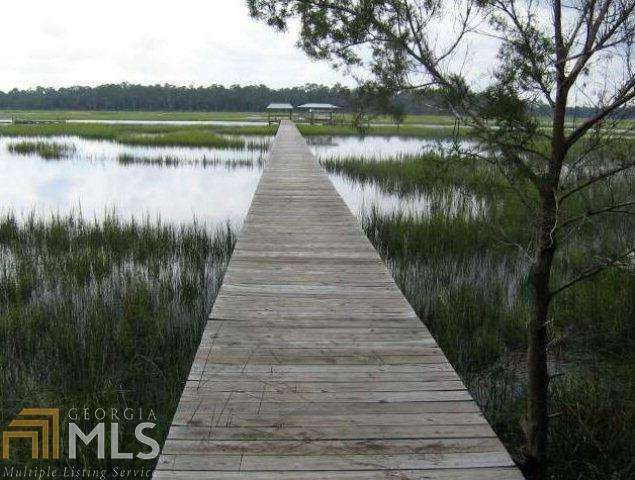 This cul-de-sac lot is the perfect spot to build your dream home! The neighborhood features a pool, tennis courts, a park, and a marina. The dock walk way was damaged last hurricane season, but will be repaired before closing. Listing provided courtesy of Sawyer & Associates. © 2019 Georgia Multiple Listing Service, Inc. All rights reserved. Information Deemed Reliable But Not Guaranteed.